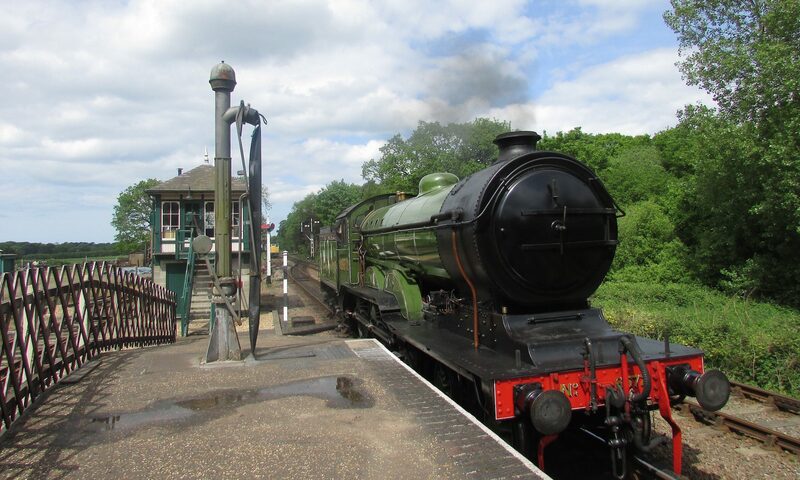 County School station is owned by the Mid Norfolk Railway and is their last station on the line heading North. From here the railway land is all privately owned. It is just six miles from Fakenham and the route is safeguarded for Railway use on the local authority plans. 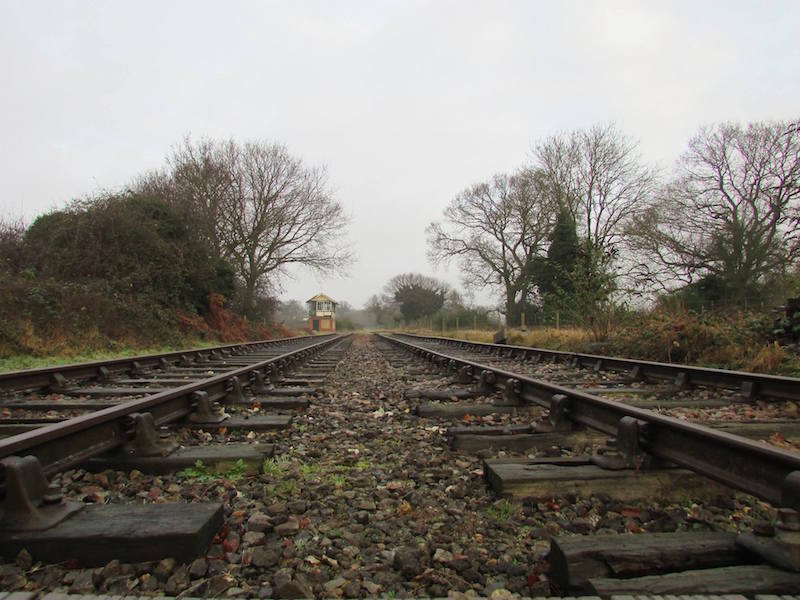 Landowners are being approached to determine views on railway reinstatement.